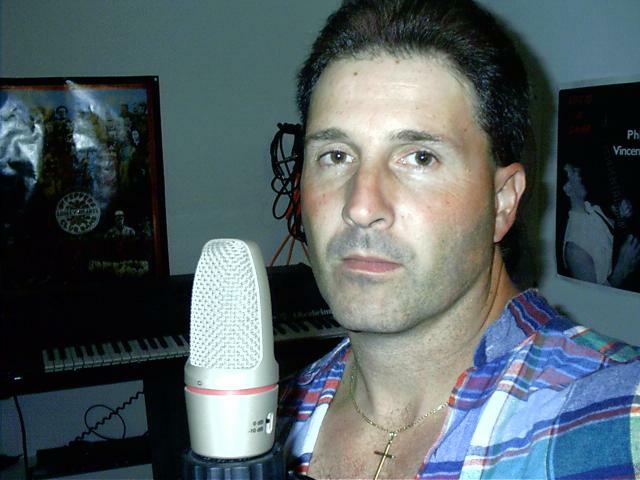 These pages are dedicated to recording artist Phil Vincent - Melodic Rock with class! 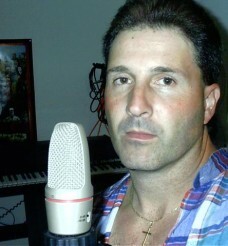 Influences include Journey, Harem Scarem, the Beatles, Survivor, Boston, Pink Floyd, Talisman and Dokken. In the menu on the left you can find the links to the discography, all the CD's Phil has released. You can also listen to samples there. All news regarding Phil, or things Phil contributes to, has it's own section. When we come across a review, we will put it up. You can comment on those if you like. We also added some convenient weblinks. Through the Top menu you can inform yourself on relevant information on the various bands where Phil is involved with, like Tragik, D'Ercole Legion or Circular Logik. And you can access the member area there as well. Membership is free, and we will offer some special bonus material there! And finally, you can get in touch through the contact page. And of course, you can buy the albums, so we provided the necessary links.